EL.CO. 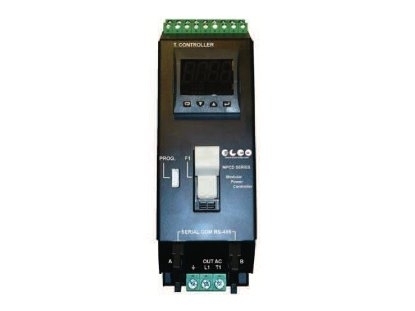 Srl produces static relays with various power ratings, linear power supply units and switching gear, interfaces as well as analogue and digital temperature controllers. 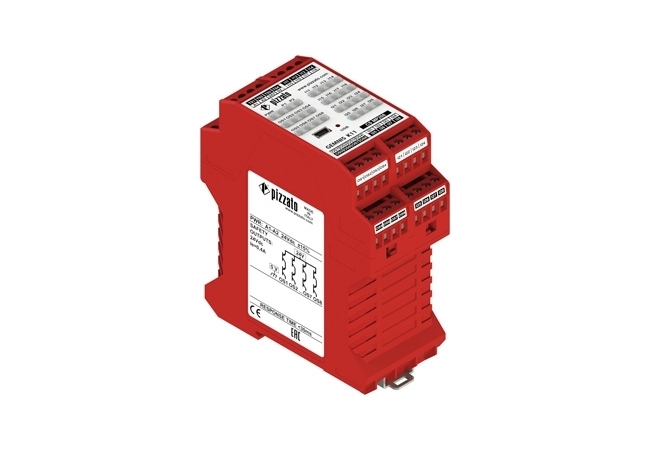 All company products are CE certified and the static relays have also acquired the VDE and the UL/CSA marks. 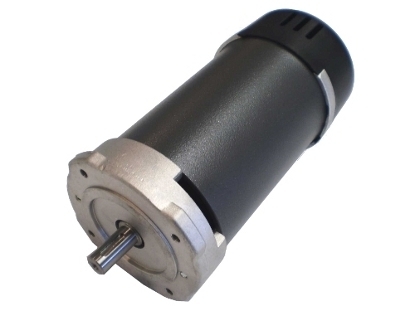 Movimotor designs and produces DC motors, dc gear motors, electric motors with direct current and alternating current, electric motors for any industrial sector, civil and free time; all electric motors are customizable on customer's request. Tecnomec Srl, founded in 1977, has a long experience in the manufacturing of electronic printed circuit boards. 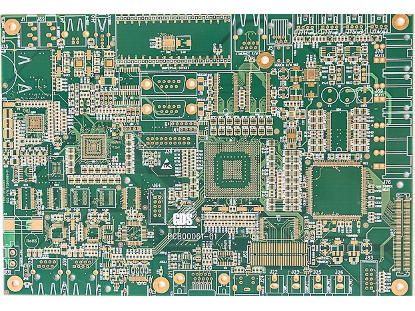 Tecnomec Srl produces pcb, multilayers, bilayers, flexible circuits, rigid circuits, rigid-flex circuits for electronic field. 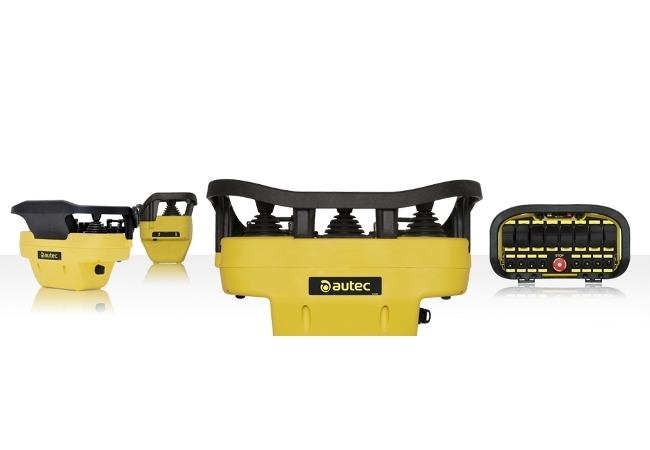 Autec has always been committed to produce safety radio remote controls for the most challenging environments. 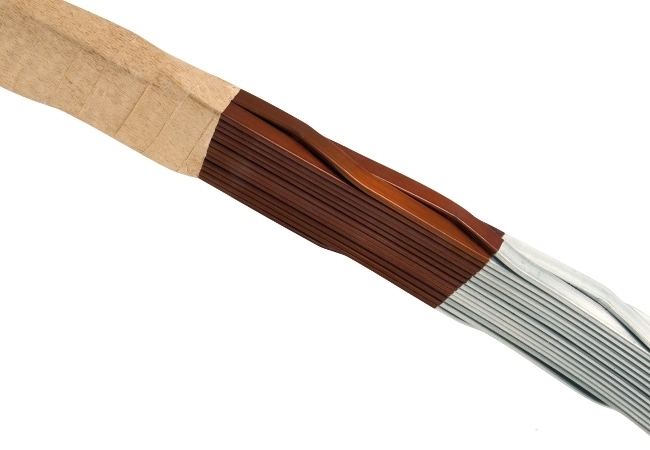 De Angeli Prodotti Srl improves its activity producing electrical conductors. EL.MO. Spa create solutions and components to realize security systems for people and goods, for both residential and industrial installations. 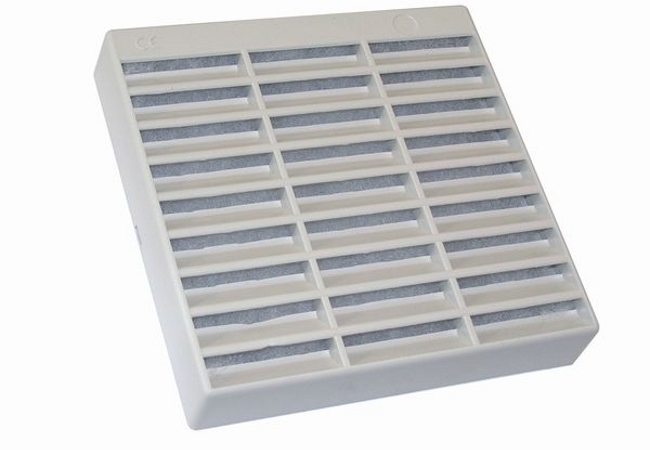 EZM srl, with more than 40 years of experience in electronic and electromechanical systems, has developed a full range of products aimed at optimizing our customer's production time and cost. 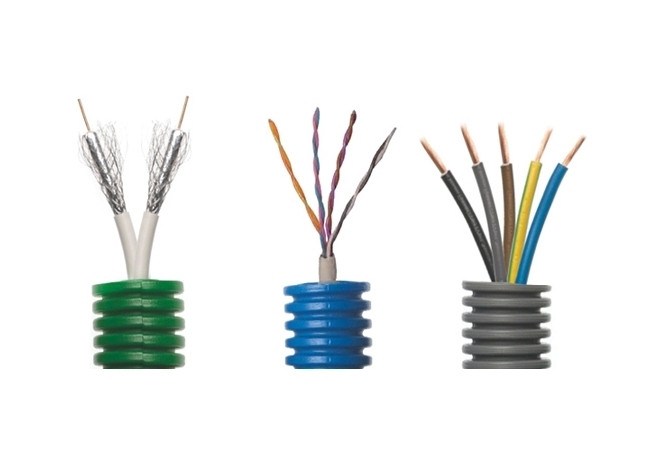 Mon Plast is an italian company operating in the electrical cables field. 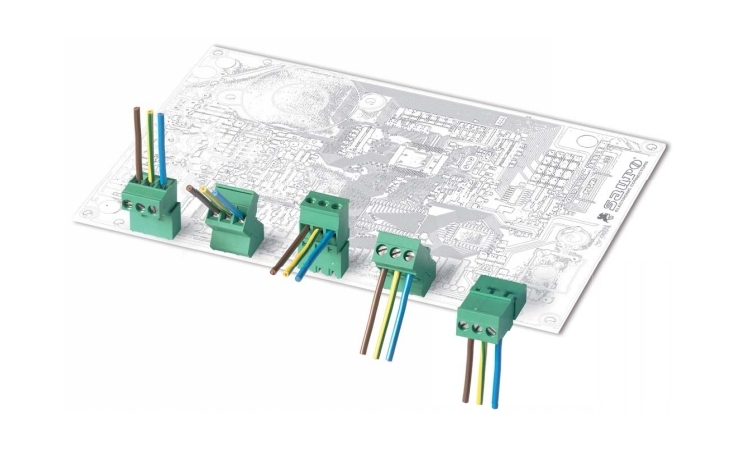 Sauro Srl manufactures exclusive connecting devices for printed circuit boards both for industrial and domestic environments. 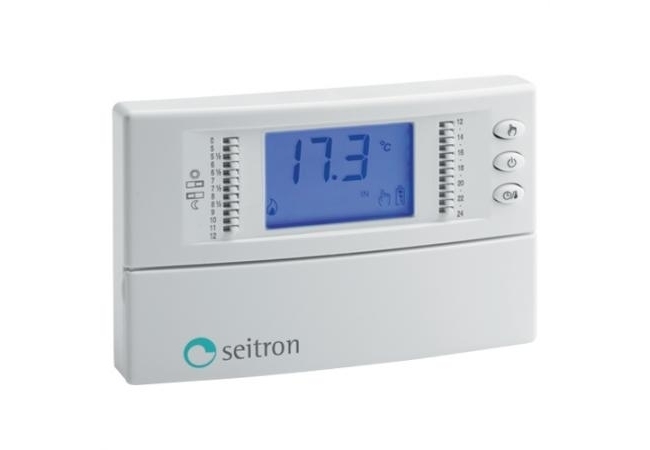 Seitron SpA since its beginning is active in thermoregulation, solar system regulators and wireless thermostats. 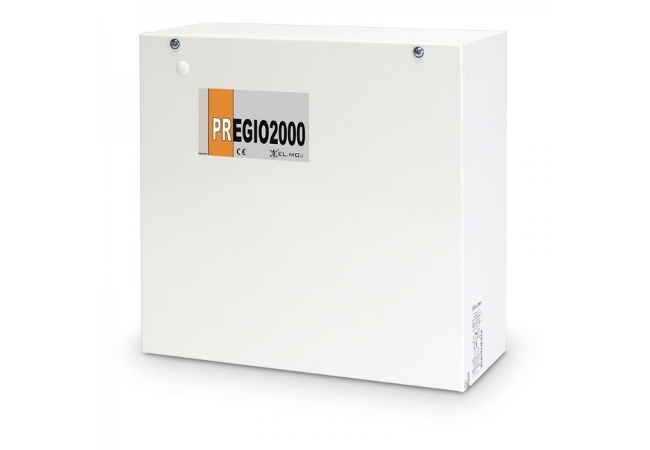 In this category you can find electronics and electrical italian companies producing static relays with various power ratings, linear power supply units and switching gear, interfaces as well as analogue and digital temperature controllers, AC/DC motors, AC/DC gear motors, electric motors with direct current and alternating current, electric motors for any industrial sector, civil and free time, electronic printed circuit boards, pcb, multilayers, bilayers, flexible circuits, rigid circuits, rigid-flex circuits for electronic field, safety radio remote controls, electrical conductors, security systems for people and goods, electrical cables, position switches, safety devices, safety modules, control devices, lift devices, foot switches, microswitches, solar system regulators and wireless thermostats.